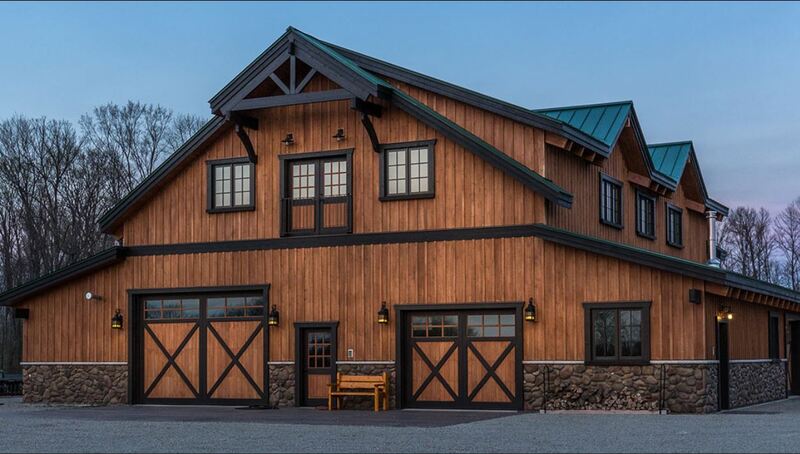 DC Builders’ experienced crews work nationwide building one-of-a-kind custom barn homes, apartment barns, horse barns, timber frame homes, commercial buildings and more. 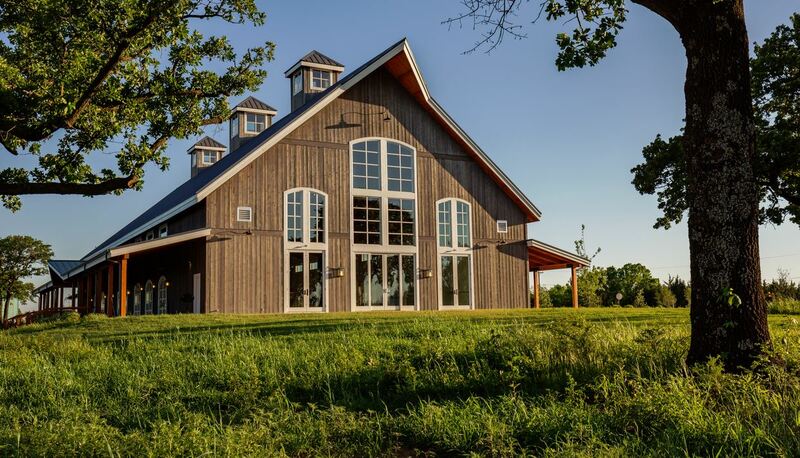 Whether you’re looking to build a rustic barn home, design plans for a winery or wedding venue, or order a simple horse barn, DC Builders will craft a custom solution that fits your unique lifestyle. 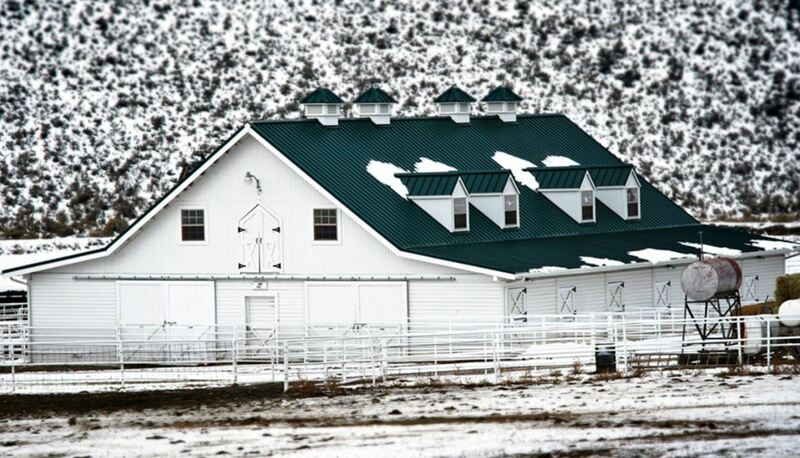 Family, innovation, passion, quality are our guiding core values. 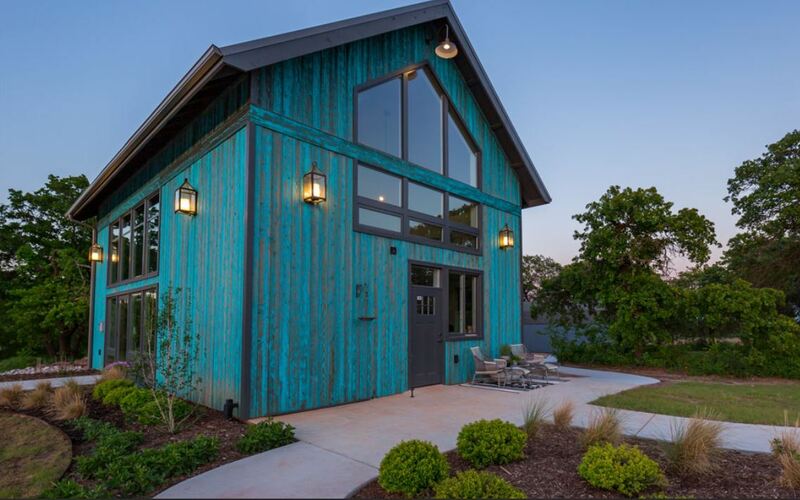 Our approach is tailored and unique to each client. 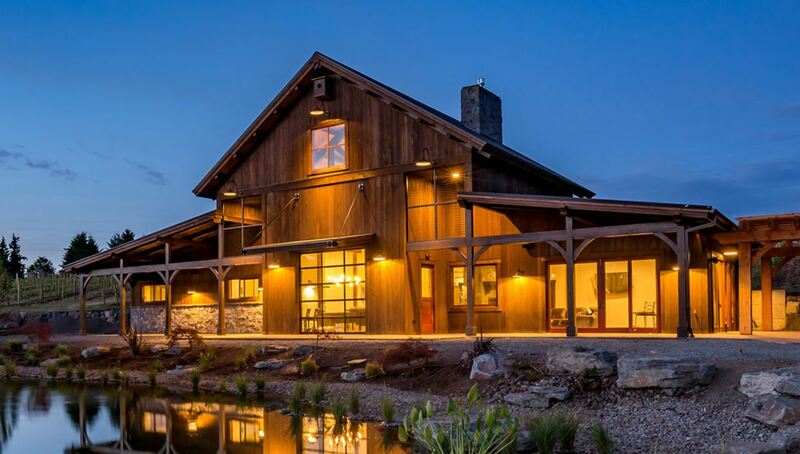 DC Builders is a nationwide contracting team specializing in the design and construction of one-of-a-kind wood structures. 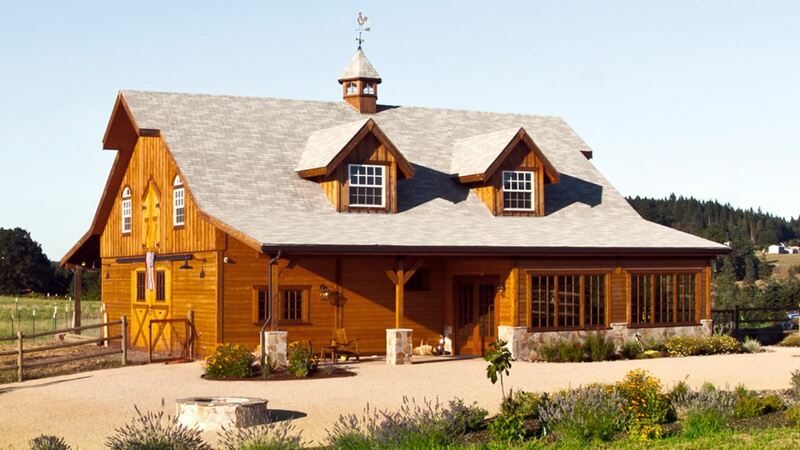 Headquartered in Portland, Oregon, our experienced crews work throughout the country building beautiful custom homes, barns, equestrian facilities, commercial buildings and more. 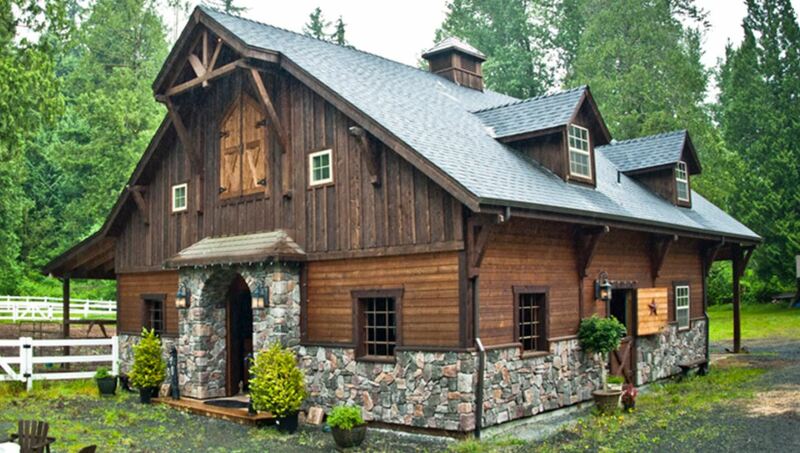 For over ten years, DC Builders has been thrilling clients with our dedication to superior customer service and expert craftsmanship.